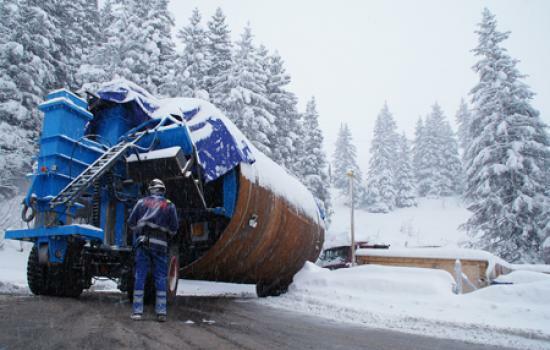 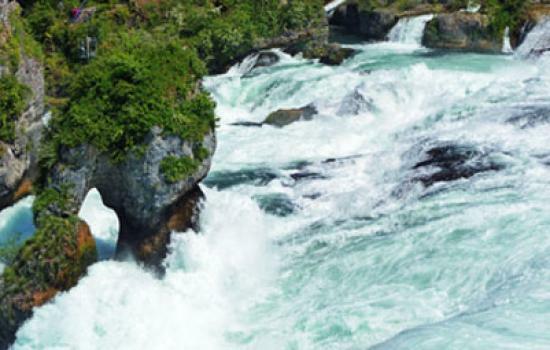 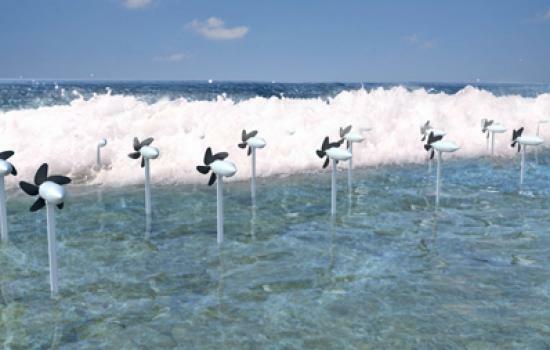 On the one hand to prevent erosion and on the other to generate energy: This was the thinking behind “The Wave Energy Converter (WEC)” project in Japan. 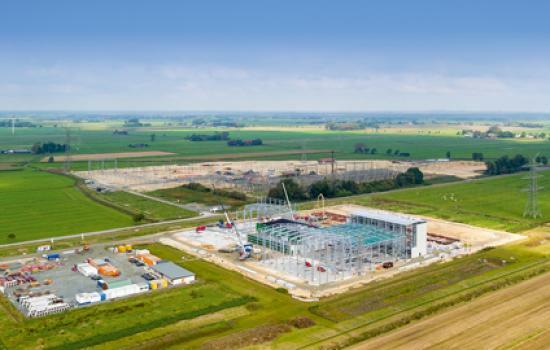 The topping-out ceremony in October 2017 for the “NordLink” converter buildings at the construction site in Wilster (Schleswig-Holstein) heralded another important milestone for the joint German-Norwegian project. 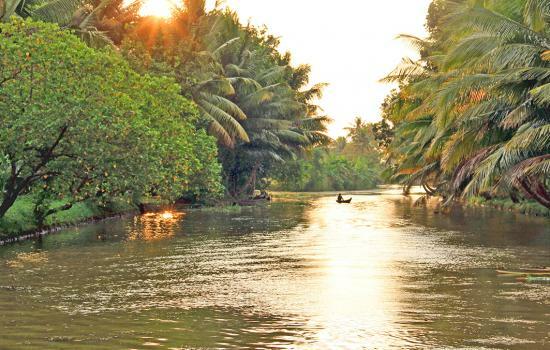 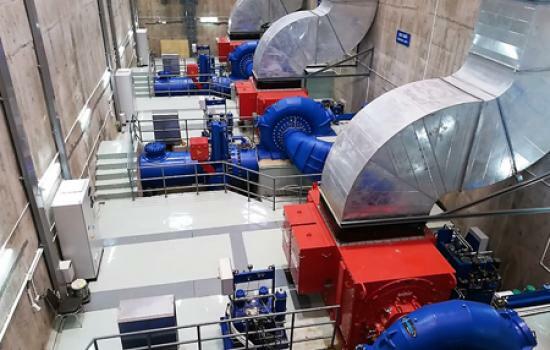 With the commissioning of the “Xenamnoy 2 – Xekatam 1” power plant, GLOBAL Hydro Energy GmbH, the all-rounder when it comes to hydropower from Upper Austria, has successfully completed its first project in Laos. 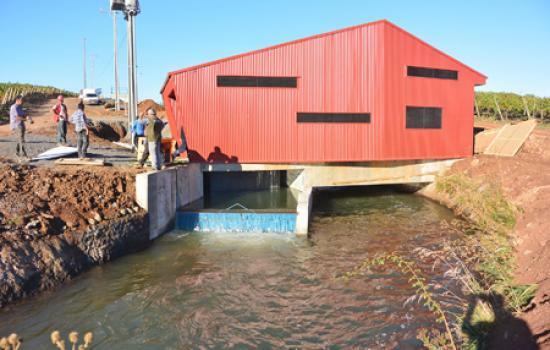 The completion and commissioning of the La Viña power station in Chile again enabled Ossberger to provide further proof of their expertise in the South American small-scale hydroelectric sector. 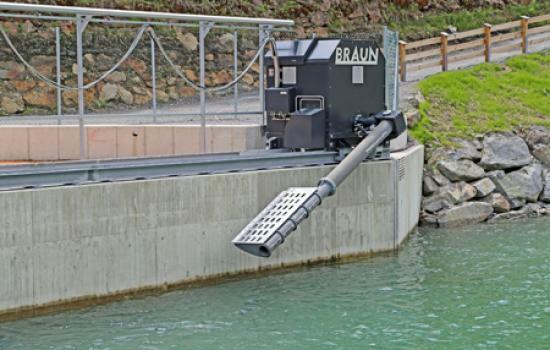 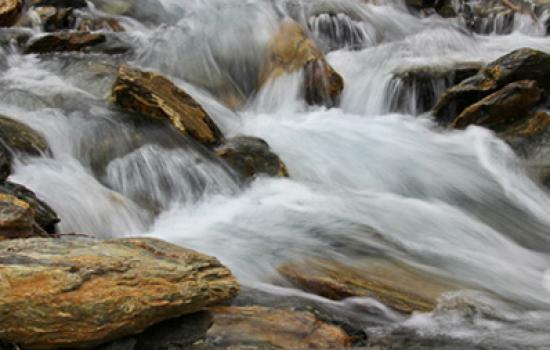 A wealth of knowledge and experience, flexibility and the courage to innovate, are the hallmarks of the technological hydropower solutions produced by Braun Maschinenfabrik.